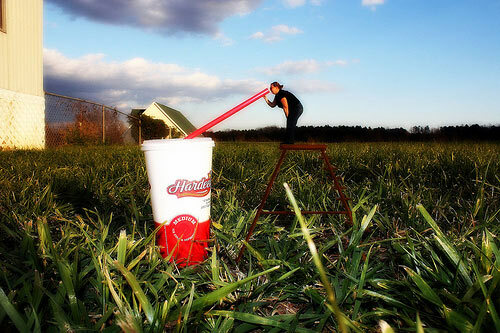 Forced perspective is one of many techniques of photography. 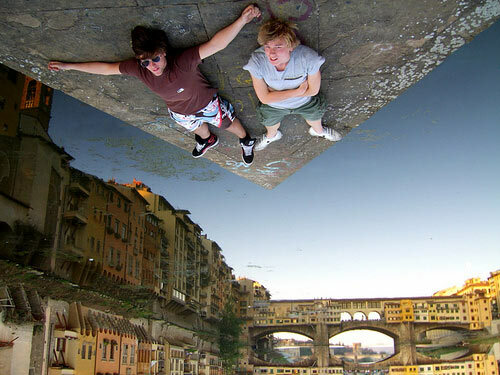 It manipulates optical illusion to make an object appear closer, smaller, larger or farther away. 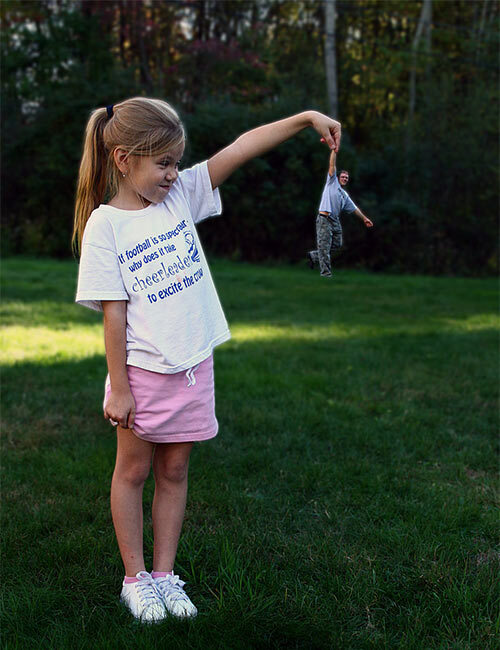 Here at Spitfire Girl we think photography is a very enjoyable thing so here are some examples of forced perspective photography. I said give me the candy! 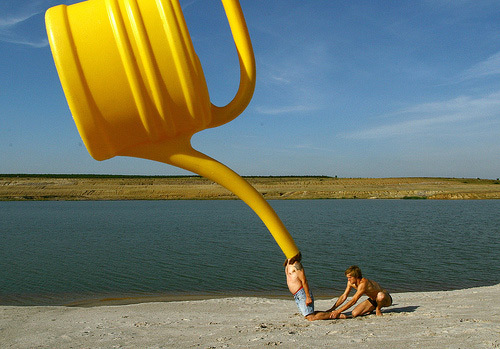 We hoped you enjoyed these photos! This blog was brought to you by Suki Sekula, age 13 mini-Spitfire Girl. 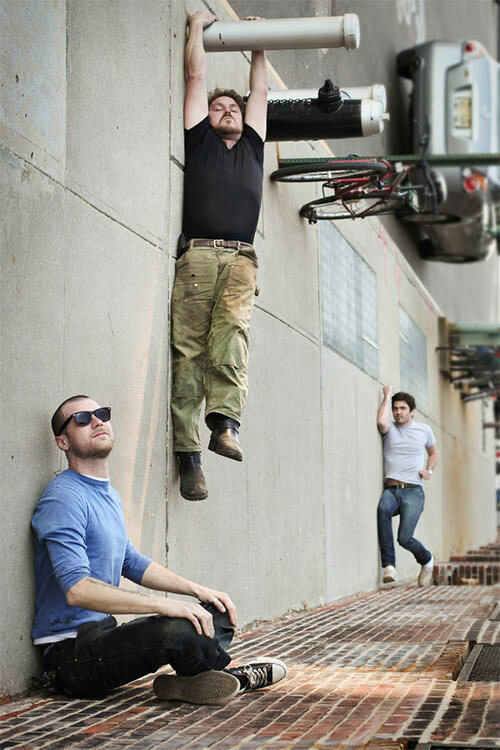 This entry was posted in Educational, Uncategorized and tagged Forced Perspective Photography by admin. Bookmark the permalink.